Asus is looking set to launch the Asus Zenfone 3 sometime in June, according to the company’s CEO Jerry Shen. Asus has been trying to gain market share in the mid-range smartphone segment and the Asus Zenfone 2 was of immense help. The phone provided a great balance of features, looks, and price to become a real alternative to the likes of Samsung, will have a major presence in this segment. The features of the upcoming Asus Zenfone 3 have already been leaked in several rumors, but it must be seen if they are the real deal. A major reason for the success of the Zenfone 2 has been due to the numerous versions that are available from the word go. It allowed the company to target a range of customers at an attractive price point. This seems to be the philosophy behind the Zenfone 3. 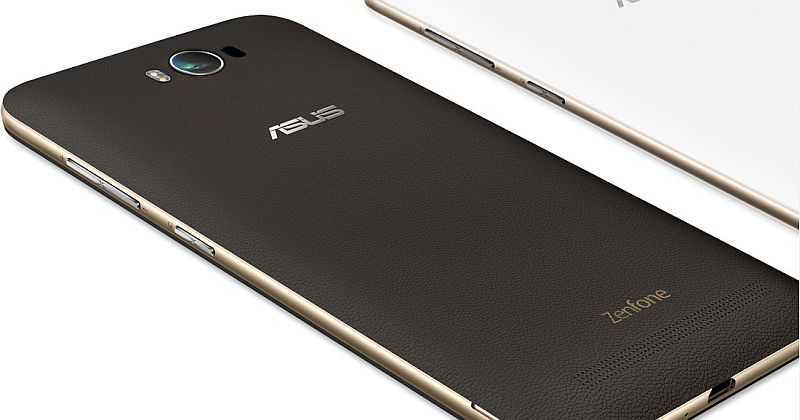 The phone is likely to arrive in two variants – Asus Z012D and Asus Z010DD – according to the rumors. The latter will come with a 5.9-inch screen with full HD resolution whereas the latter will offer a 5.5 inch 720p display. The screen size and resolution seem to be the primary differentiating aspect between the two phones. The Asus Z010DD provides a snapdragon 615 processor coupled with Adreno 405 GPU. The Asus Z012D will come with a snapdragon chipset with six cores. The Adreno 510 GPU is likely to mean better performance – albeit on a smaller screen – on the Asus Z012D. One aspect where they are likely to be similar is in the camera segment where the use of a 12-megapixel rear camera and a five-megapixel front camera will unite them. The Asus Zenfone 2 had a decent camera for almost every condition and one can expect such aspects to be improved in the upcoming version. The Zenfone 2 was no stranger to 4 GB of RAM since a few models had this feature that would support the 64-bit android operating system. It will be a common feature on the Zenfone 3 with even the base version expected to come with 3 GB of RAM. The 16 GB internal storage element will be totally removed in favor of the 32 GB space memory. Pricier versions will provide 64 GB of internal storage. The Zenfone 3 will continue to compete in the $300 price point, where Asus are focusing heavily.